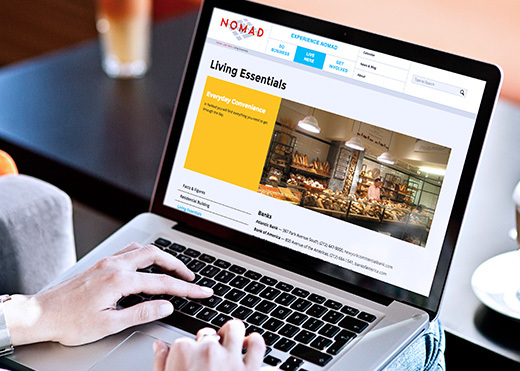 The NoMad Alliance is a not-for-profit organization committed to building a better community and growing local business. Participation in marketing initiatives and promotional events, including concerts, contests, festivals, parties and more. 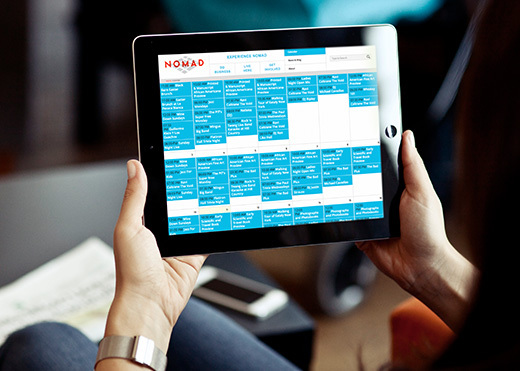 The benefit of NoMad’s recognition as a “must” destination among New Yorkers and tourists from the U.S. and abroad, as well as greater interest on the part of the real estate industry. Facilitators to bring your stories to the general press and the press to you. Partnership programs that give you access to thousands of new customers through promotions with affiliate brands and outlets. An improved neighborhood, with better infrastructure and street conditions, that attracts customers and property owners. Networking opportunities at Alliance meetings, monthly “Happiest Hours,” and other social events. Discounts and invitations to events. All of the benefits of promotion on ExperienceNoMad.com and exposure on its social networks. 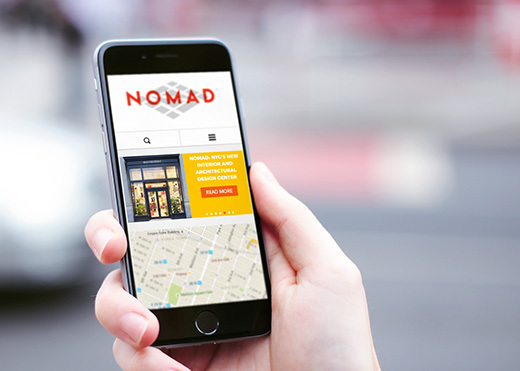 The benefit of NoMad’s recognition as a “must” destination among New Yorkers and tourist from the U.S. and abroad, as well as greater interest on the part of the real estate industry. ExperienceNoMad.com yields over 15k page views of targeted traffic per month, a 77% growth rate from 2015. Over 70% of the overall site traffic is geolocated in the NY area. Provides access to hundreds of thousands of followers in social media. ExperienceNoMad.com is sited as the official neighborhood resource for many publications. Access to editing section of site to post events and edit your business listings. 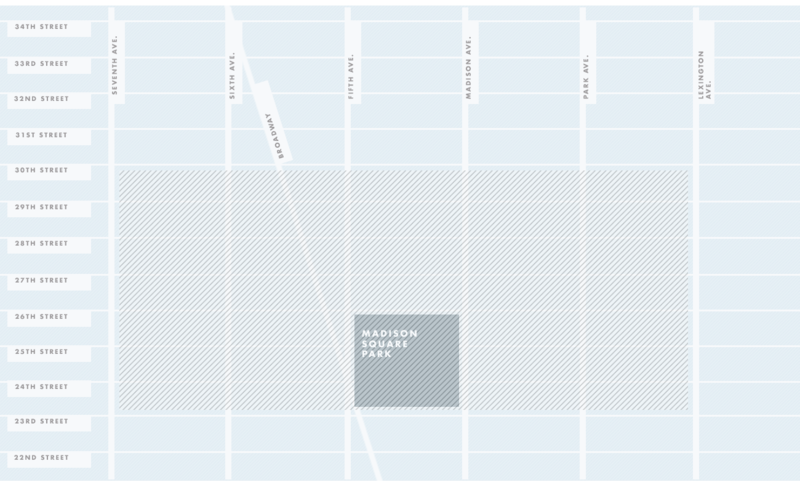 Location of your business on the neighborhood print and website maps. 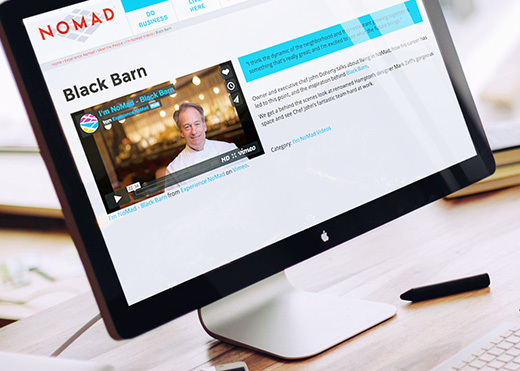 Preparation of video and rich media content to be featured on ExperienceNoMad.com. Invitations to and priority ticketing for all Alliance events and meetings.